Innovation and technology have played pivotal roles in the growth and success of the online gambling industry. There is not a month that passes where new ideas are being presented to players and industry professionals. In fact, new technology helps to generate more revenue for operating sites just as it enhances the overall experience for the individual player. The introduction of online casinos alone changed how players could access games and play for real money from home. Since online casinos have no physical restrictions, they are able to offer more games and well-rounded gambling experience. 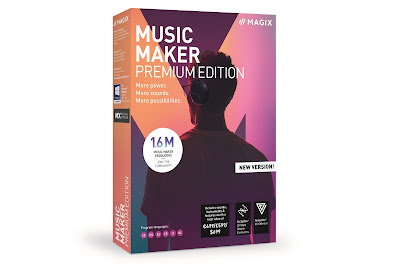 This experience continues to be enhanced with the latest technology and innovations and in the coming years, players can expect even more great changes that will provide a life-like session when they visit trusted sites. Perhaps one of the greatest technology innovations has been the offering of mobile platforms. About 10 years ago, online casinos started to offer the ability to access sites and games using mobile devices. Mobile casinos are now enjoyed by millions all over the world and the games have improved over the years. When mobile casinos first started operating, the games were of poor quality. Due to great technology, these games are now presented in a vivid manner and operate seamlessly regarding what device is being used. This is all due to technology. Platforms like the Casumo mobile casino are always enhancing games and offering more exciting ways for mobile gamblers to play and win. 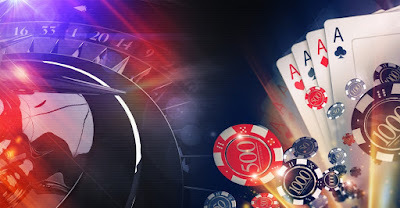 Mobile casinos are easy to access and players can install software or simply use their web browser for a safe connection. With casinos adding more games to their mobile portfolios, players can now enjoy the same gambling experience as they do online. Many of the top rated mobile sites offer impressive bonuses, a huge array of games, and even live dealer games that offer the most realistic experience possible. Mobile gambling has been a huge advance in the industry and with technology always changing, players can expect even more in the years to come. When one thinks of innovation within the gambling industry, it is hard to ignore the development of virtual reality casino sites. There are some operating sites that make use of VR equipment to provide players with the feeling of being right in a land casino. By using headsets, gamers can enjoy an immersive experience and will be able to look around the casino floor, interact with others, and play games in a way they have never been played online in the past. 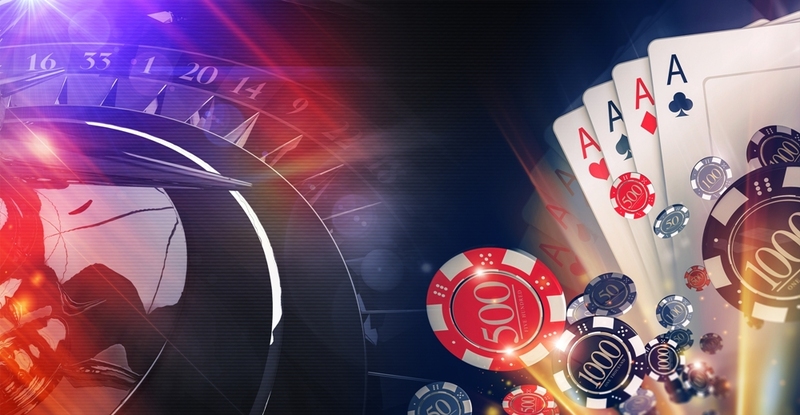 While most players are familiar with the traditional forms of payment that are supported at online casino sites, technology has also changed that. 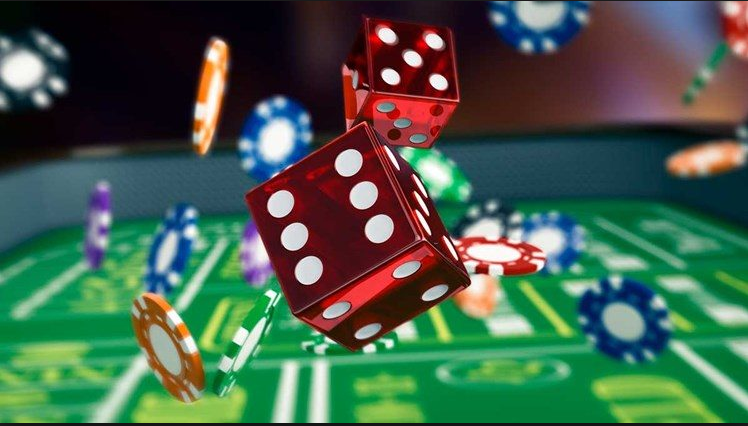 There are now cryptocurrencies that can be used to manage and fund casino accounts. These digital currencies offer the ability to conduct anonymous transactions and provide great levels of security. Bitcoin is one of the most used currencies in the online gambling sector and as many as 6 million players make use of this form of payment. Cryptocurrency casinos have become a leading choice for many. Since this form of currency is not regulated by a government or a bank, it can be used by anyone, anywhere in the world. This has been a huge benefit for those that are accessing online casinos in countries that have laws against online betting. Using a cryptocurrency, players are able to easily and securely fund their accounts and conduct fast withdrawals.